Mobile internet in China has now pushed through the 50% threshold, according to the 39th China Internet Development Statistics Report, complied by the Chinese government agency responsible for the internet. 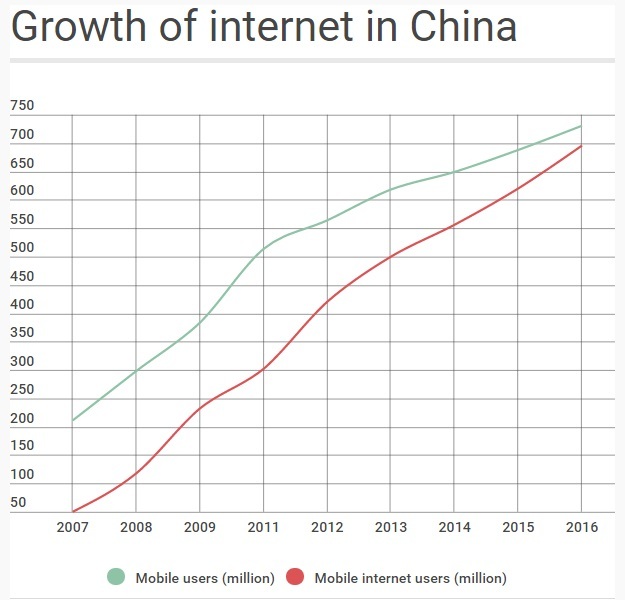 As of December 2016, China had 731 million internet users. That figure represents 53.2 percent of China’s population, meaning that it is almost on par with the population of Europe: 743 million people. But, perhaps more impressively, 95 percent of internet users are on mobile; that’s 695 million in total. 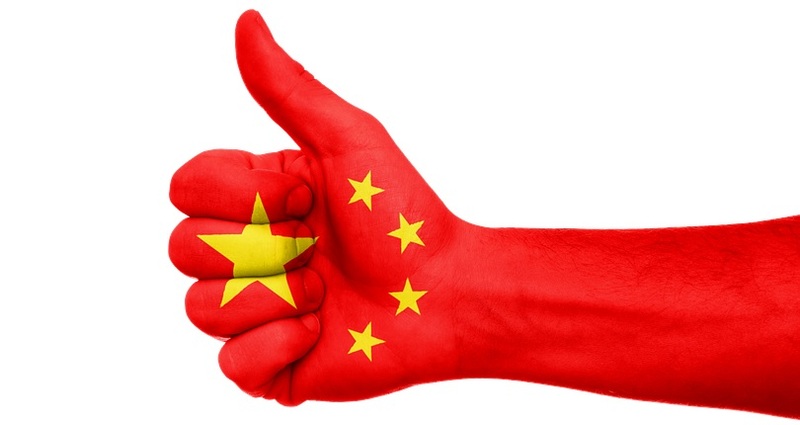 That means that, for the first time, half of China’s 1.4 billion population use the internet on a mobile device. On top of this, China has 469 million mobile wallet users, that’s up 31.2 percent over the past year.